Mark you calendars because this year's Scandinavian Festival will be from August 10th through the 13th. Visit the link below for additional details. Who else is excited for baseball season? 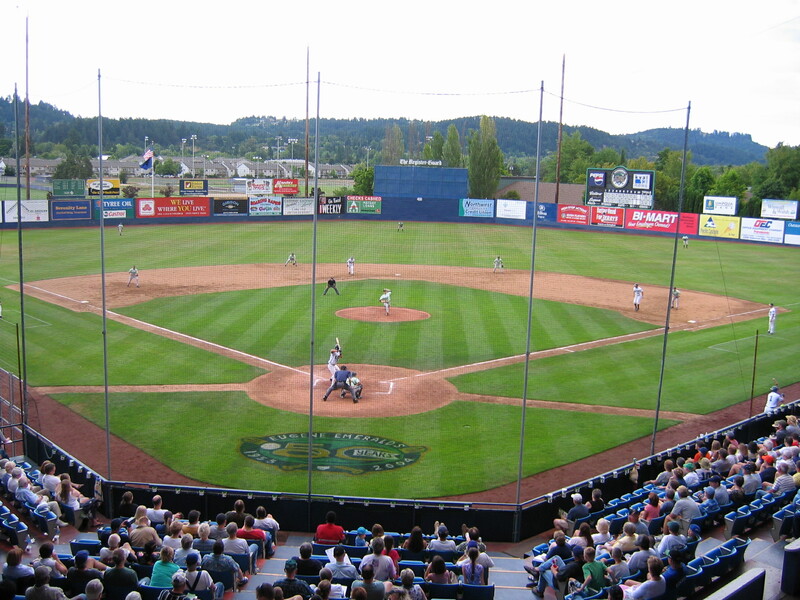 If you'd like to make a trip to PK Park to see the Eugene Emeralds play check out the link below! 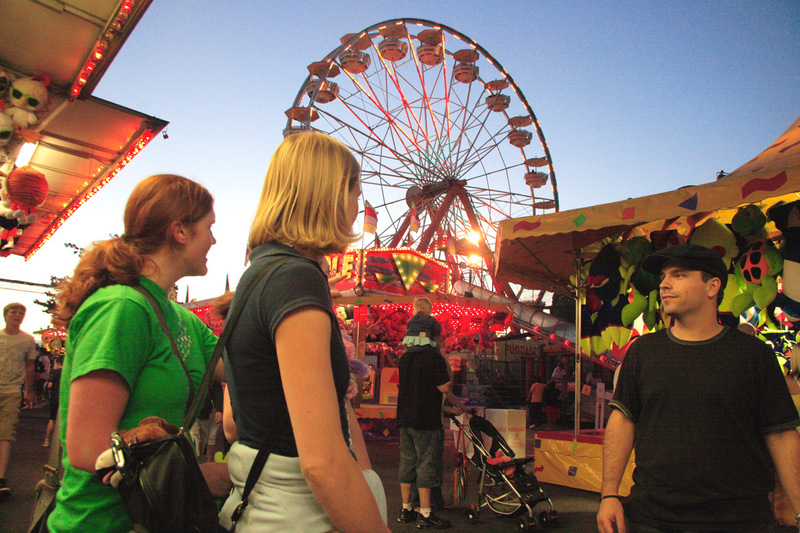 From July 19th to the 23rd come check out the Lane County Fair! This year the musical guests include The Eli Young Band, Bret Michaels, LeAnn Rimes and more! We hope to see you there! Come check out Eugene's weekly handcrafted marketplace every Saturday! We hope to see you there! 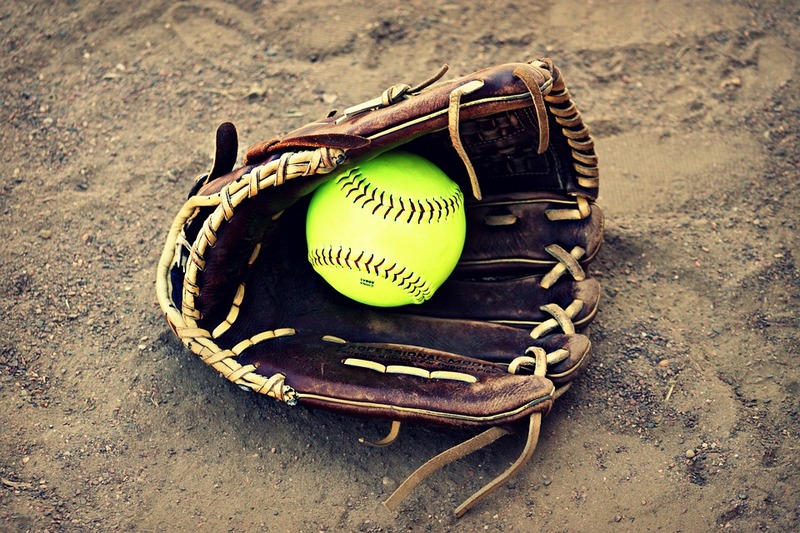 Softball Season Is Officially Here! The Oregon Ducks have one of the top softball teams in the country. If you want to see them in action now's your chance! It's finally spring, which means it's time to get out of the house and explore our beautiful city. If you want a few ideas of what to do we can help! For a list of fun things to do this spring click HERE. 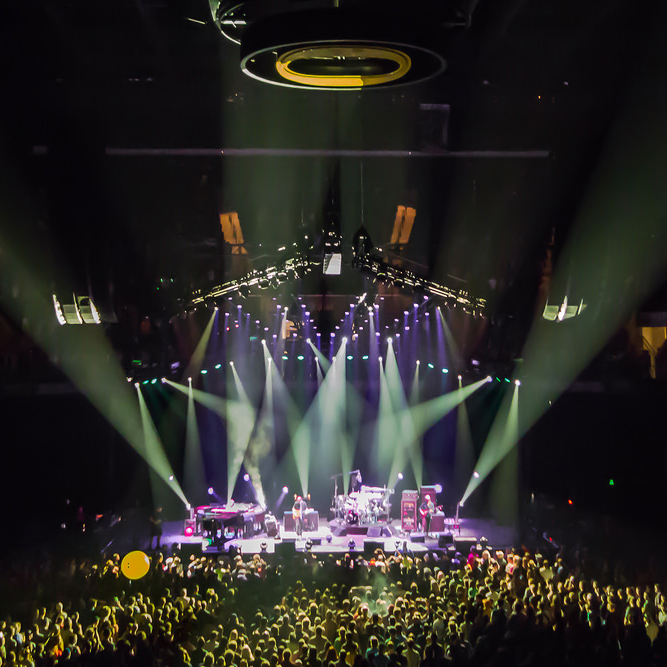 This year some incredible musical talent will be coming through Eugene! 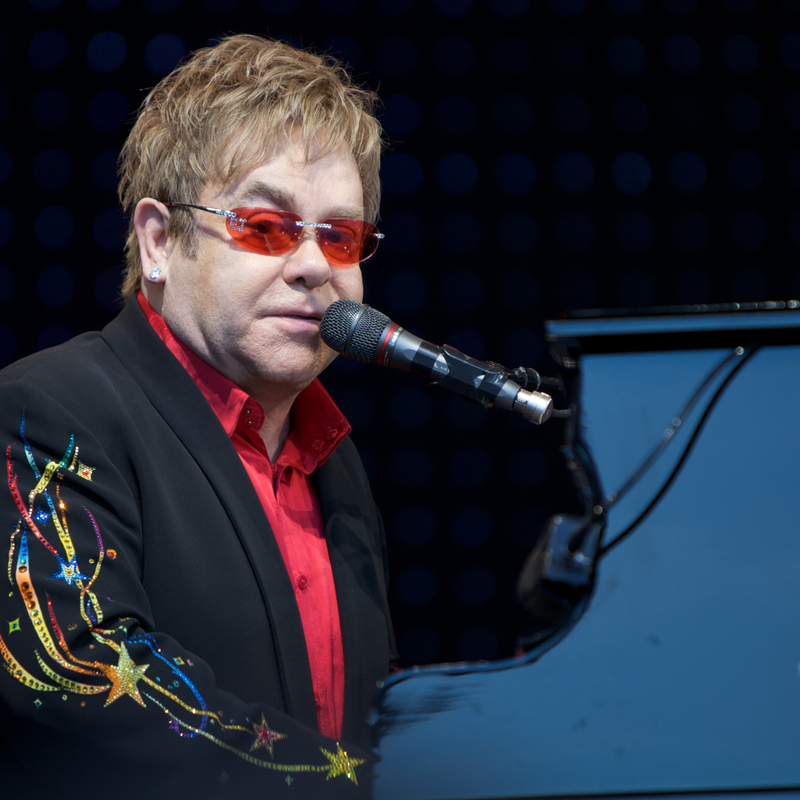 Artists such as Elton John and Journey will be performing at local venues. If you'd like to see who will be performing click HERE. 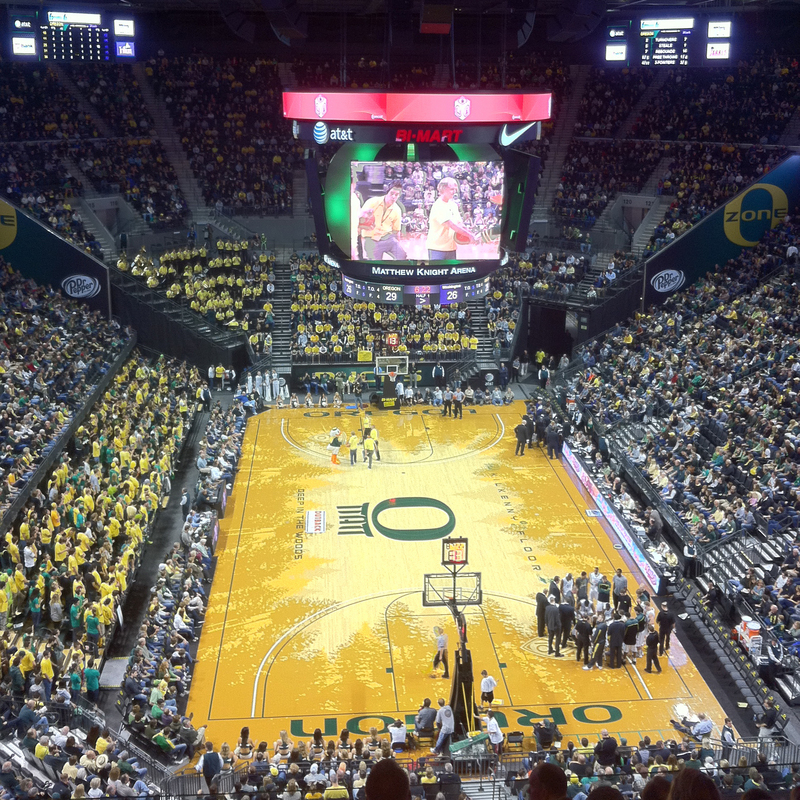 It's a great time to be an Duck fan! The men's basketball team is #11 in the country, and the women's team is climbing up the rankings. Make sure to catch a game this season! It's time to go on an adventure and try something new! Luckily, Lane County has plenty to offer. There are a number of events and activities occurring throughout the year for you to enjoy. For an events calendar click HERE.